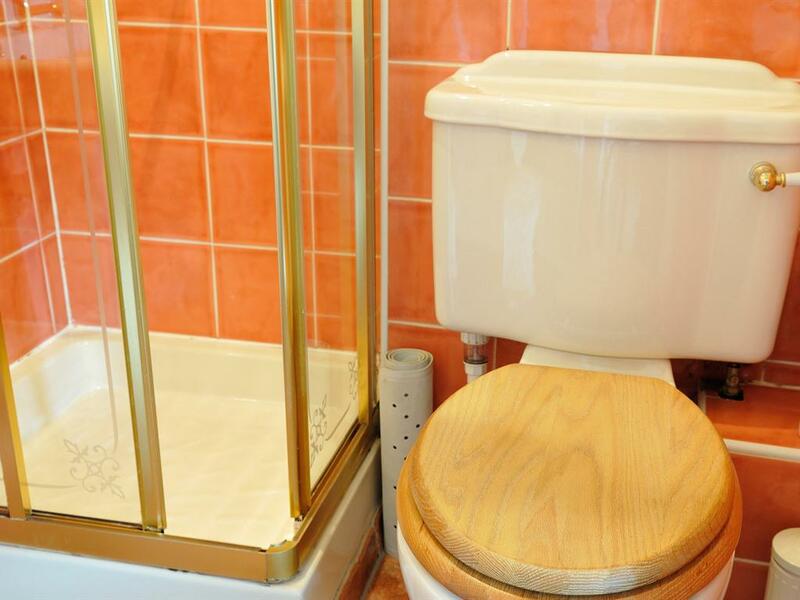 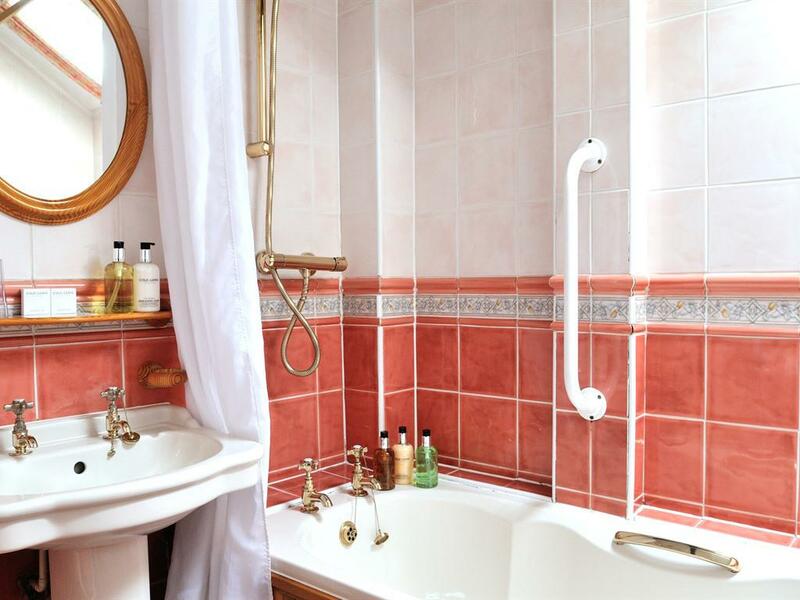 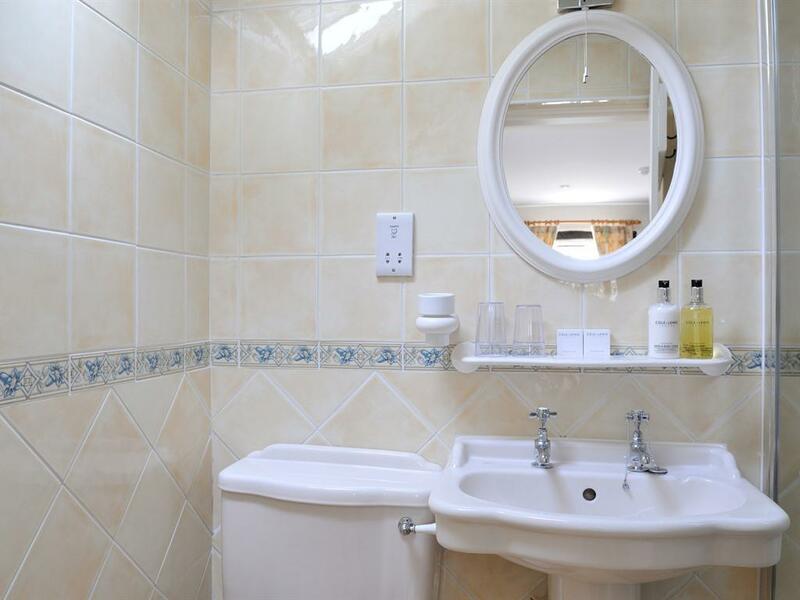 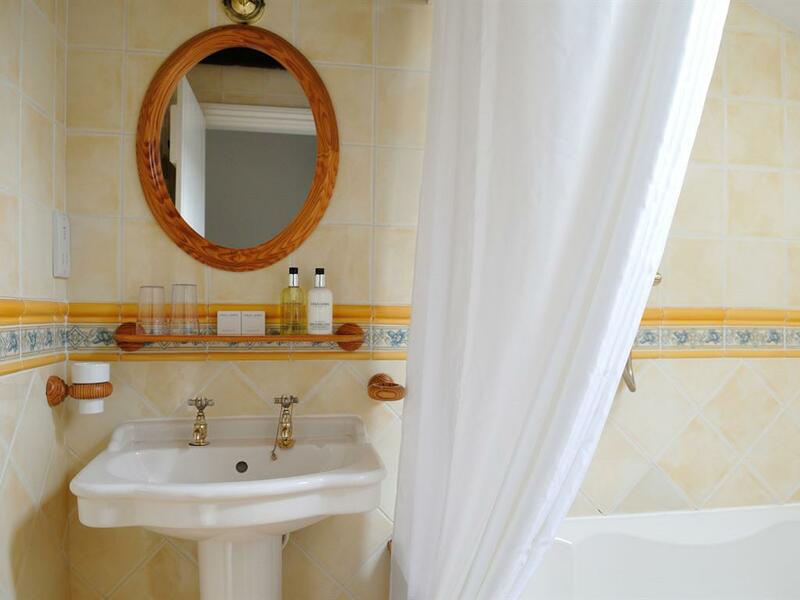 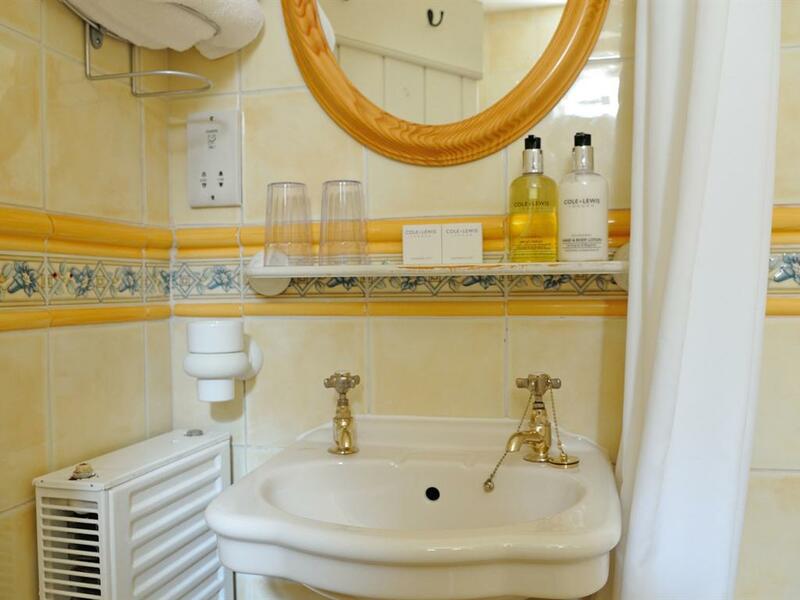 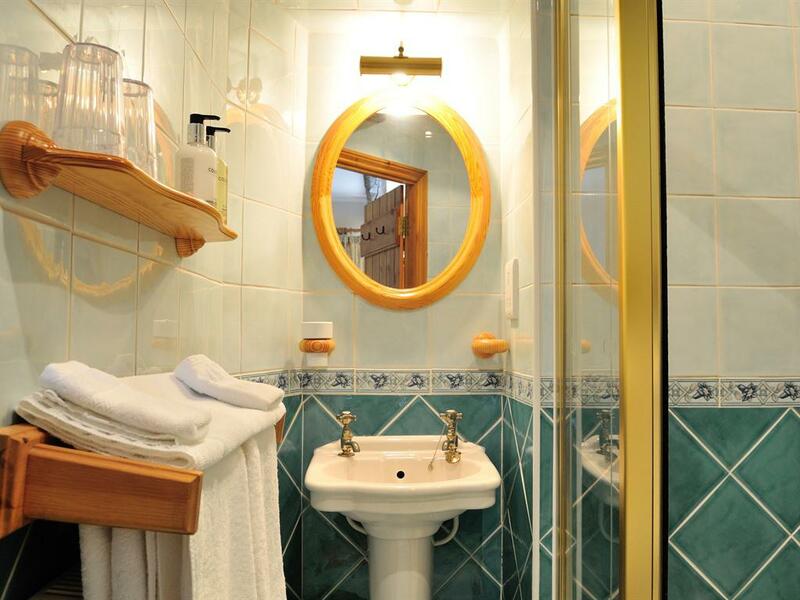 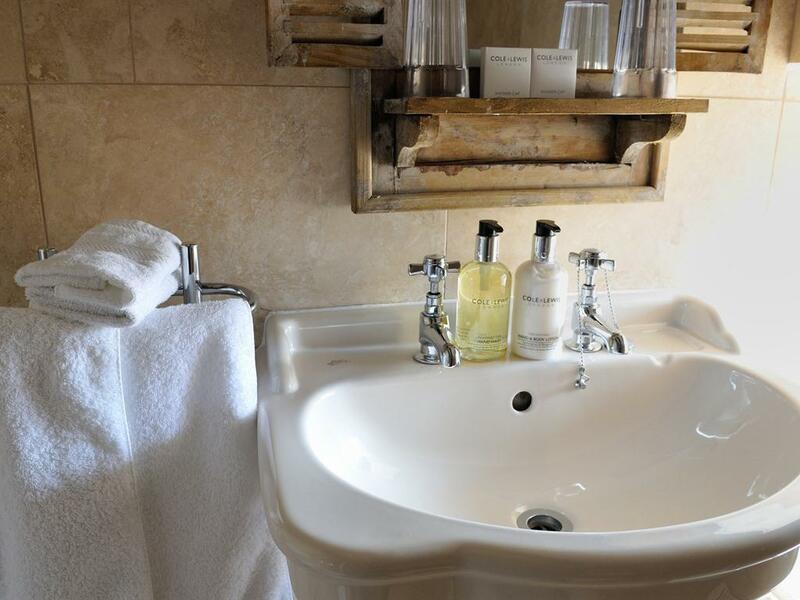 All standard double rooms have an en-suite bathroom with shower cubicle or bath with shower over, comfortable standard size beds, TV and tea and coffee making facilities. 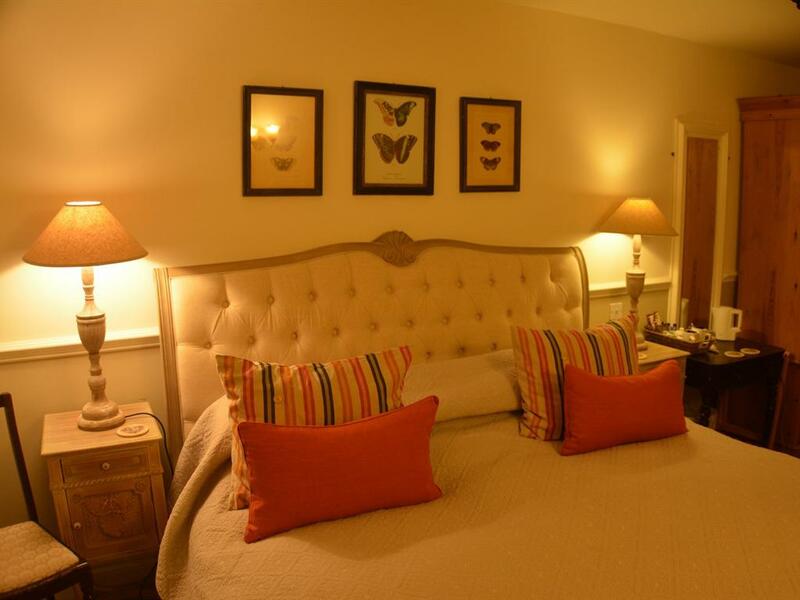 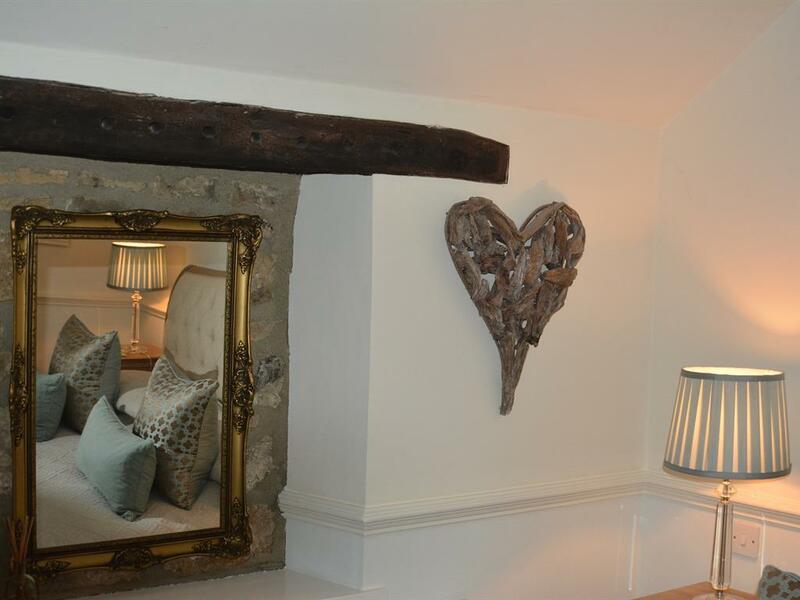 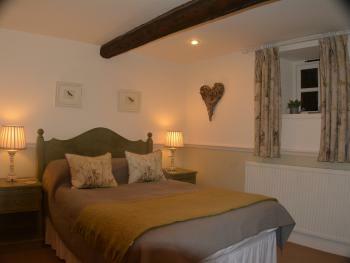 Every room is slightly different but all are decorated to a high standard. 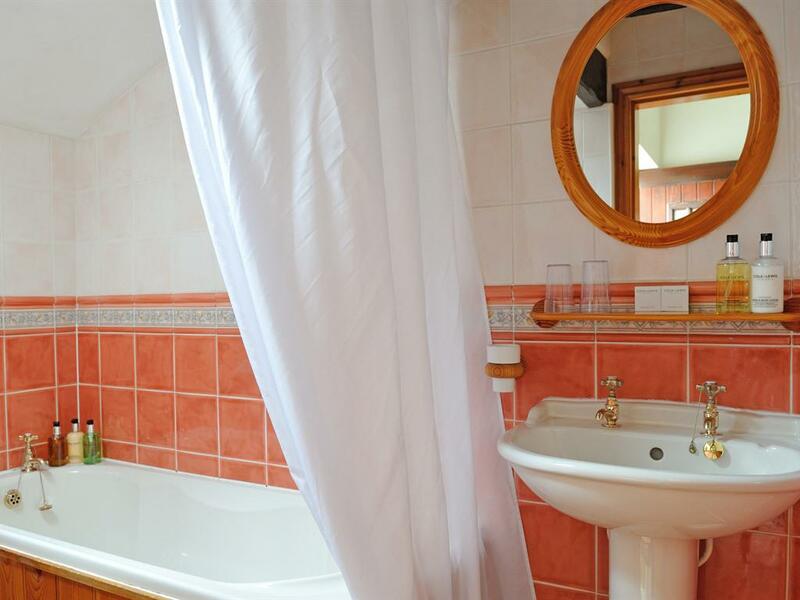 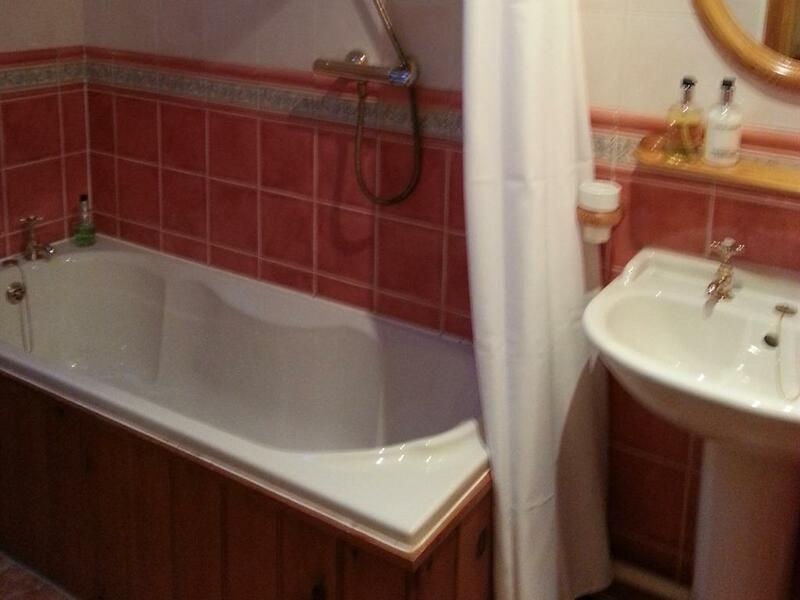 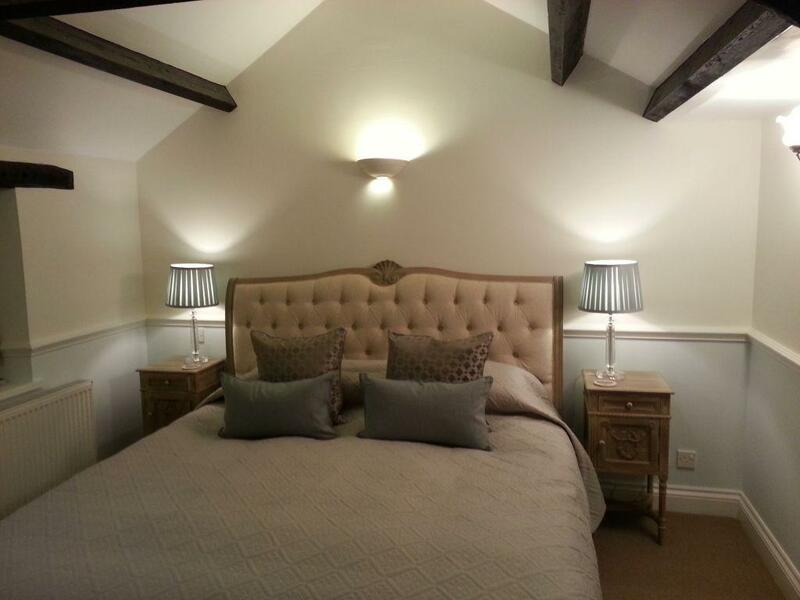 An en-suite bathroom, TV and tea/coffee making facilities are featured in this room. 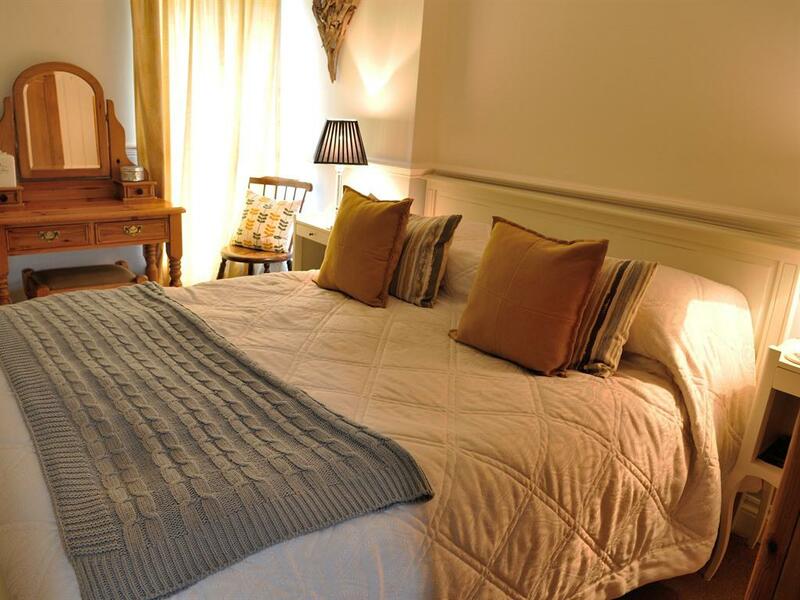 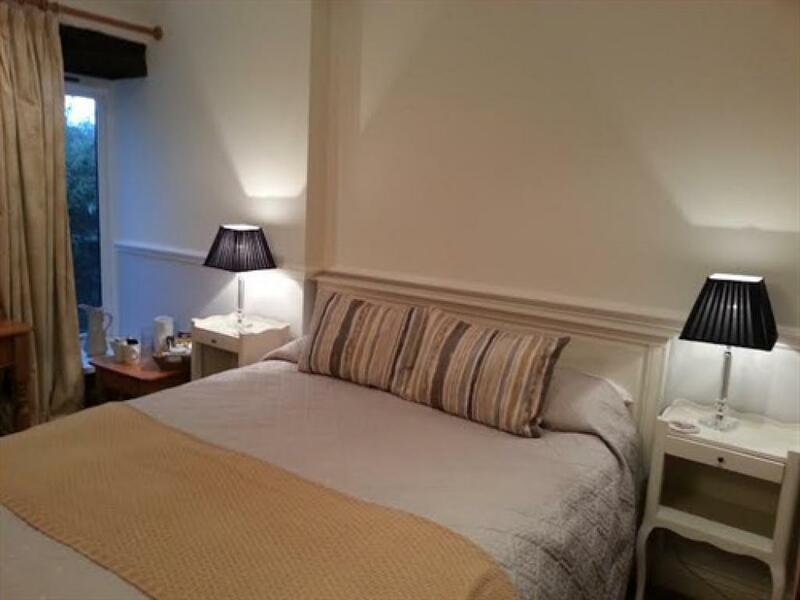 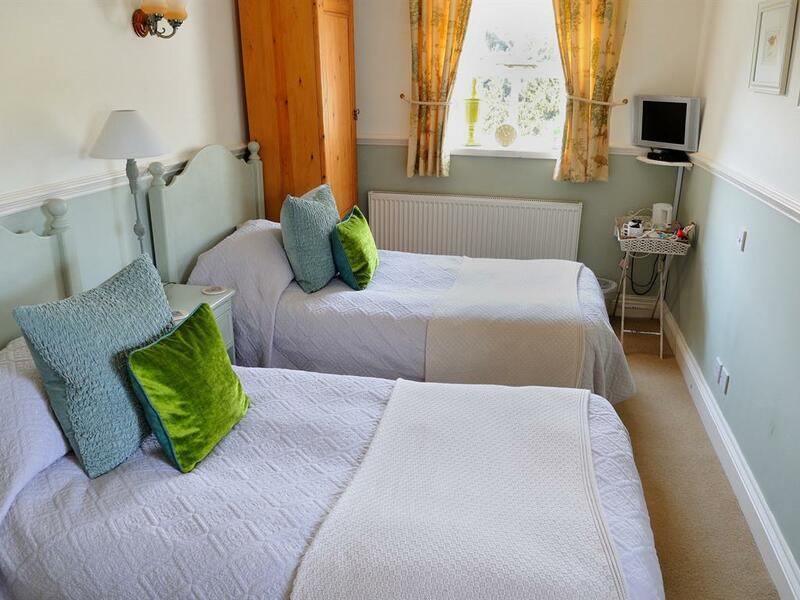 All superior double rooms have a king-size or super king-size bed and en-suite bathroom with shower cubicle or bath with shower over, comfortable standard size beds, TV and tea and coffee making facilities. 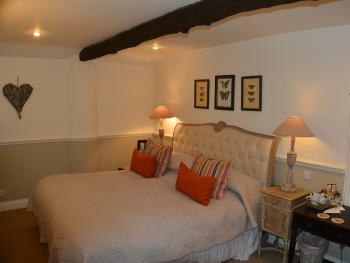 Every room is slightly different but all are decorated to a high standard. 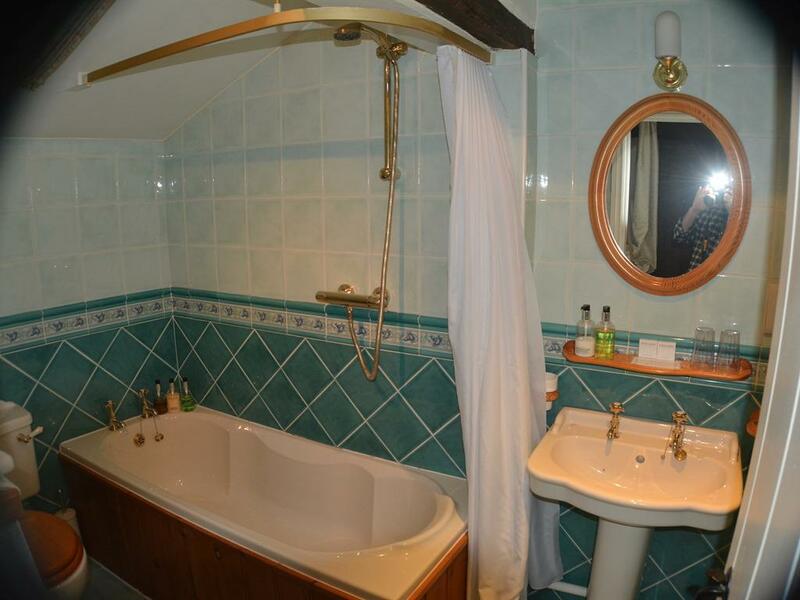 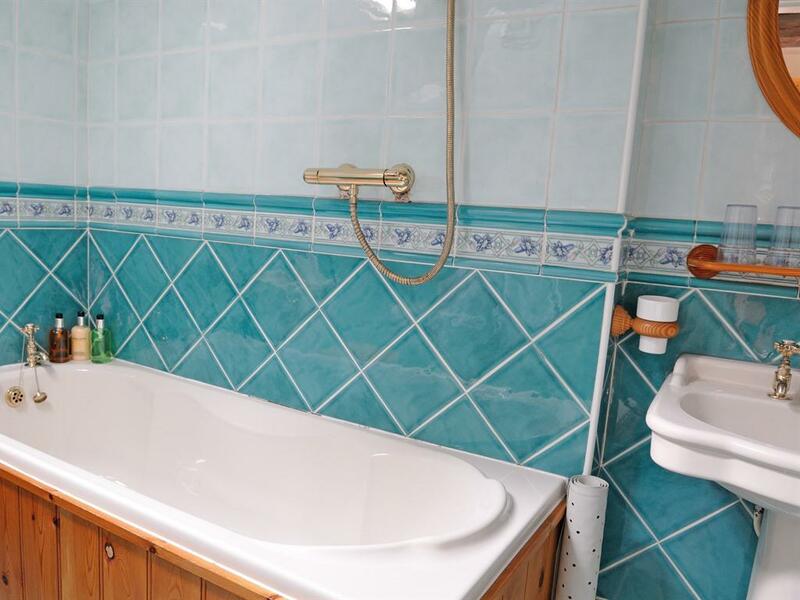 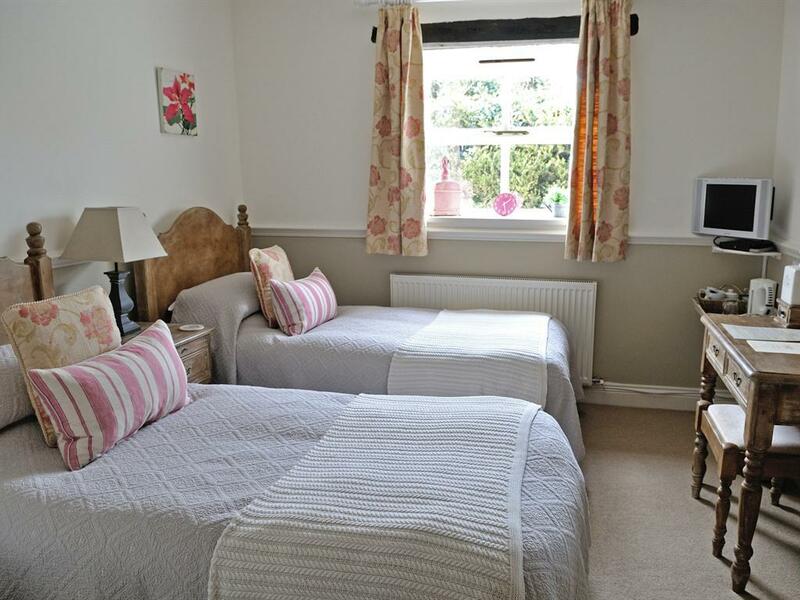 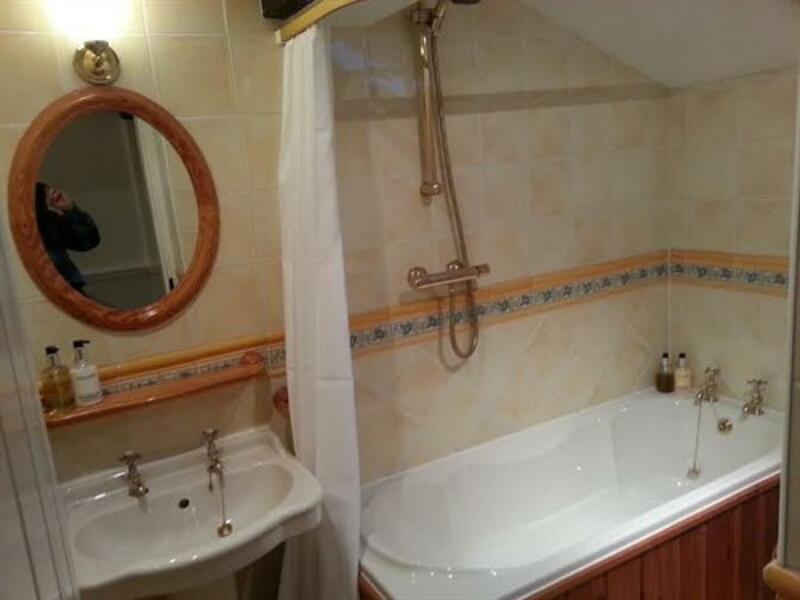 This room has an en-suite bathroom with a bath with shower over and a super-king size double bed that can also be arranged as two 3ft-wide single beds. 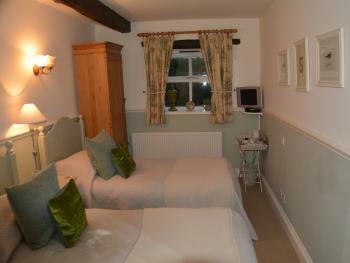 TV and tea and coffee making facilities are provided. 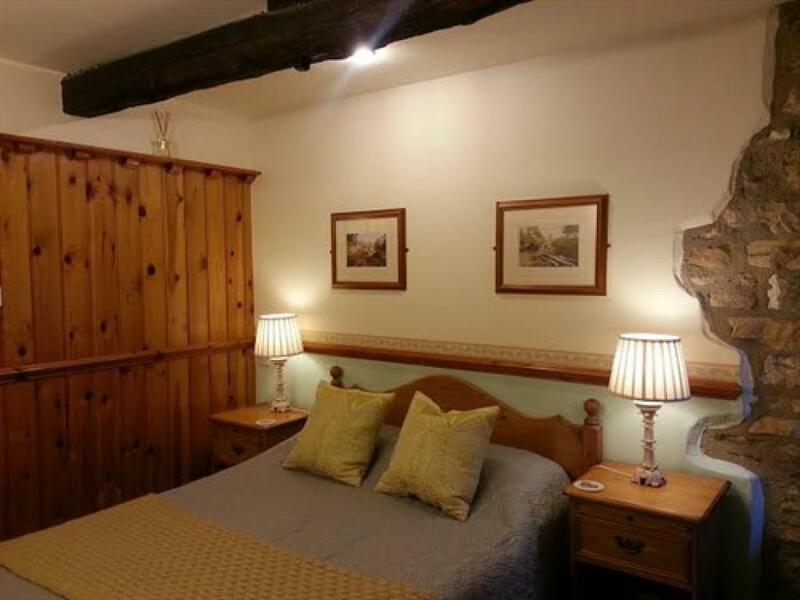 Every room is slightly different but all are decorated to a high standard. 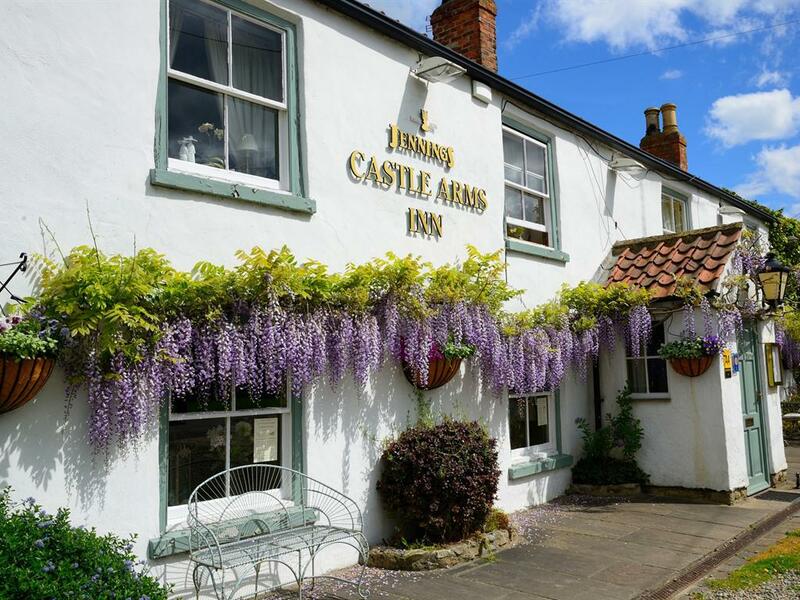 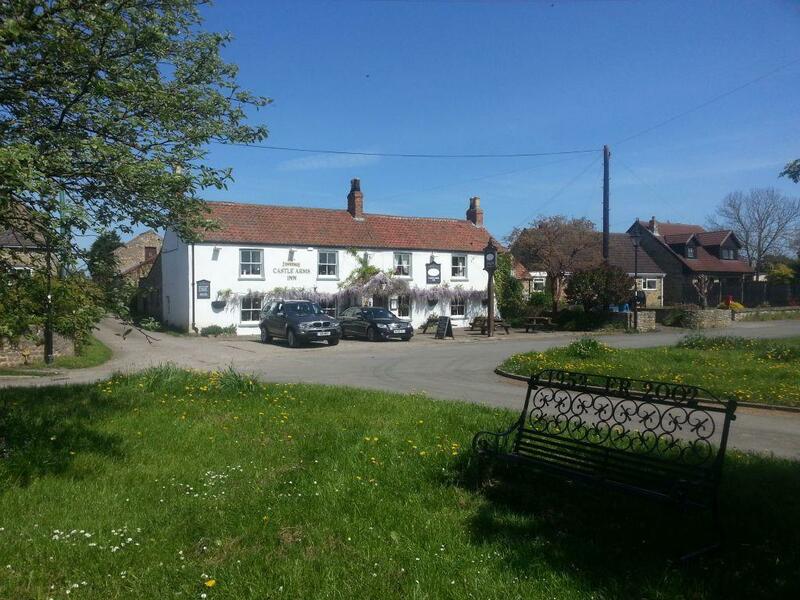 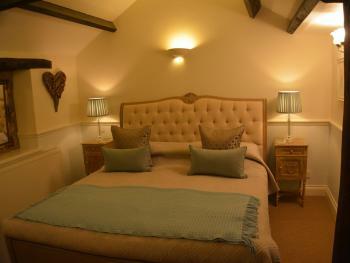 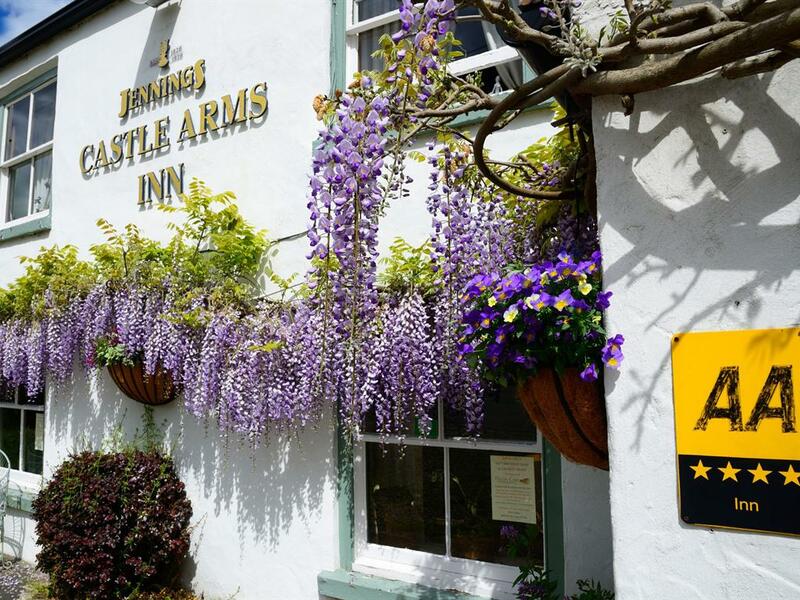 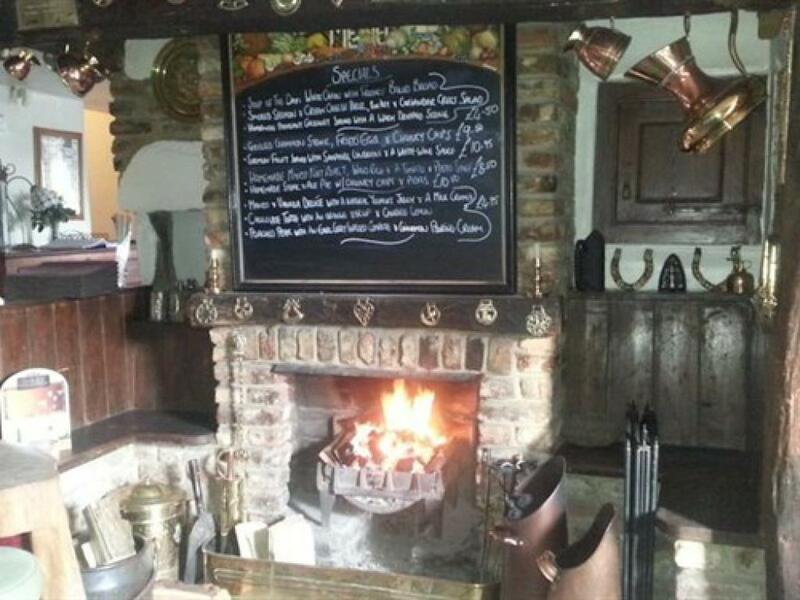 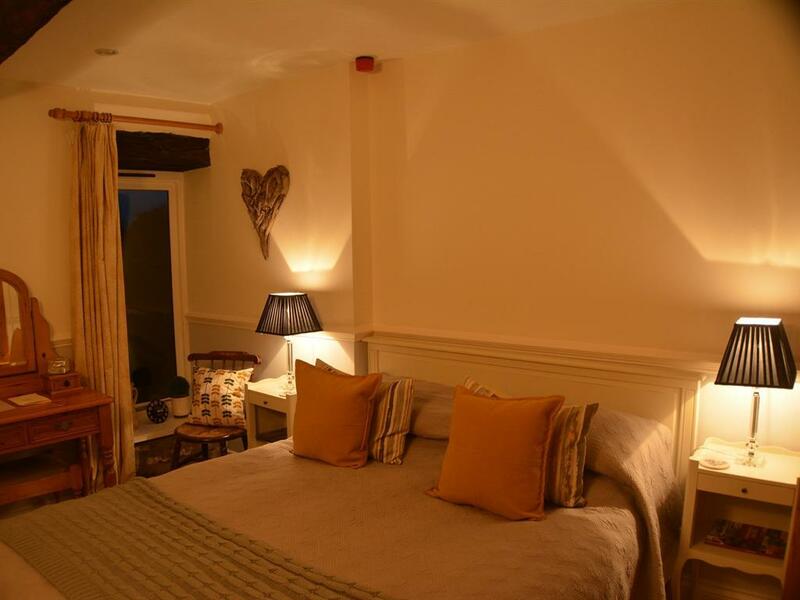 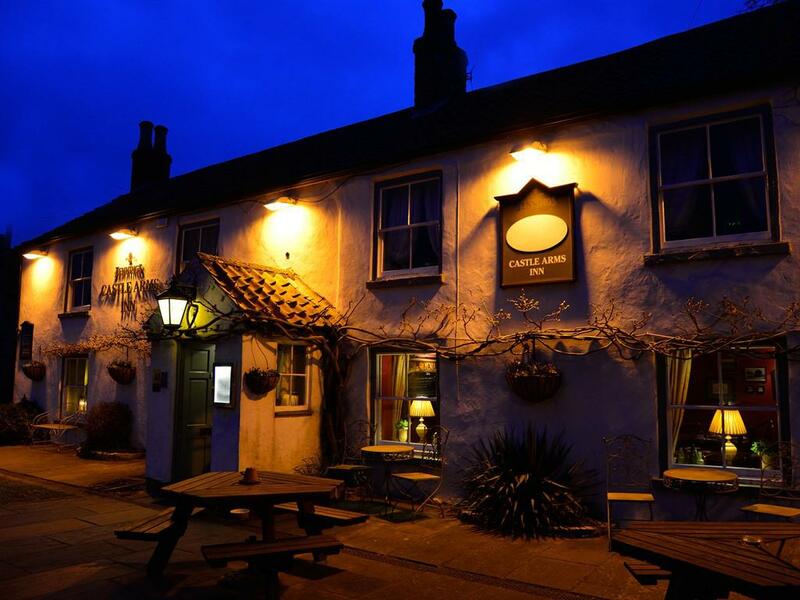 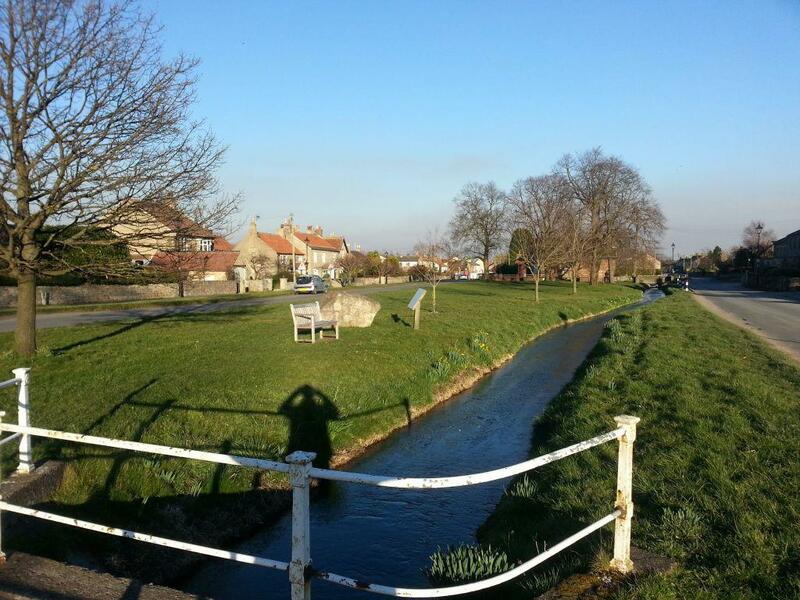 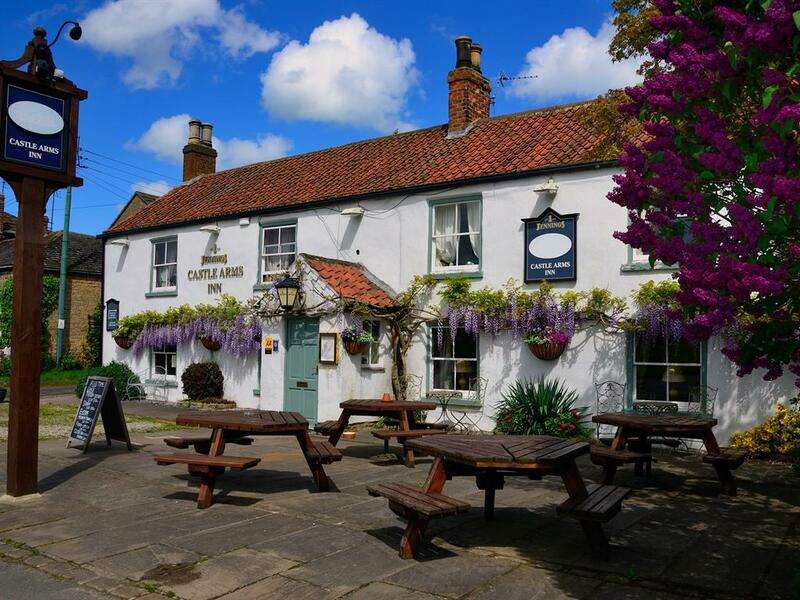 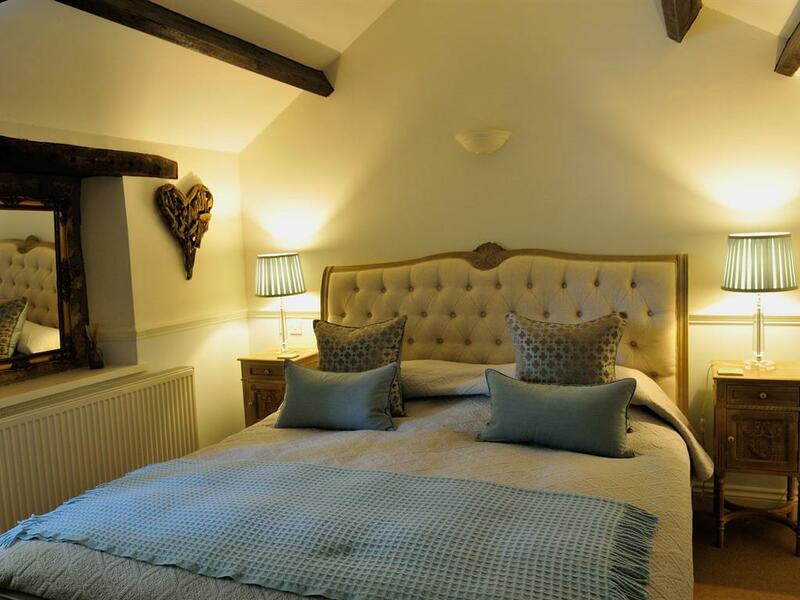 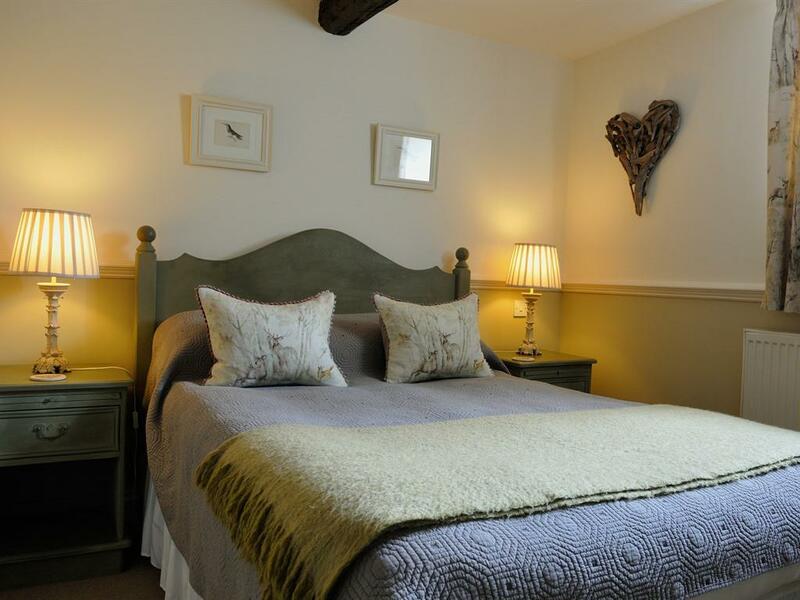 The Castle Arms is an attractive character inn, set in the tranquil and picturesque North Yorkshire village of Snape. 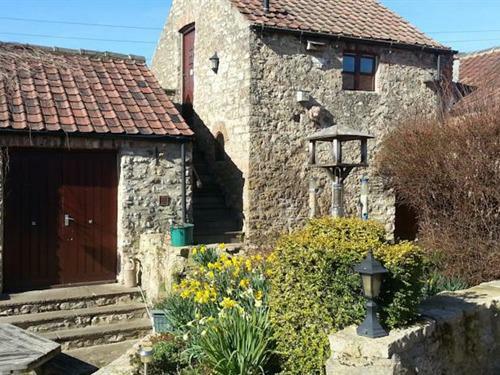 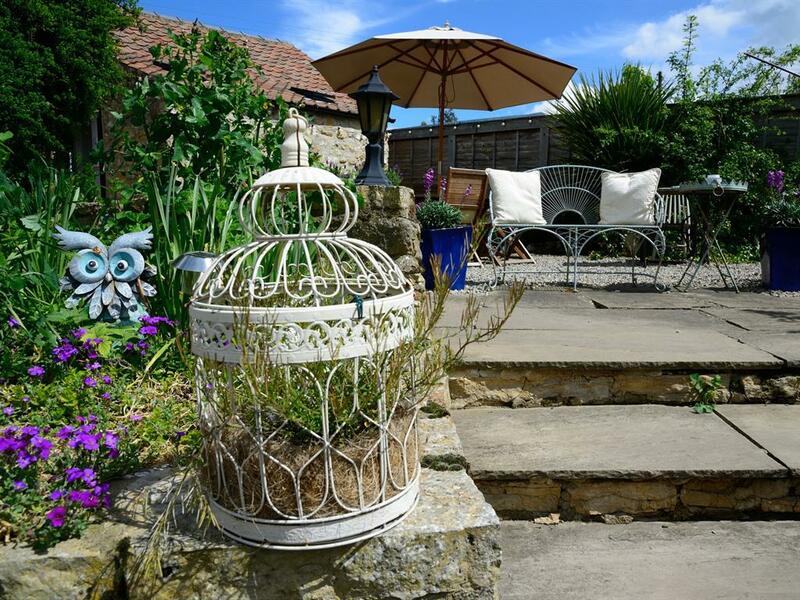 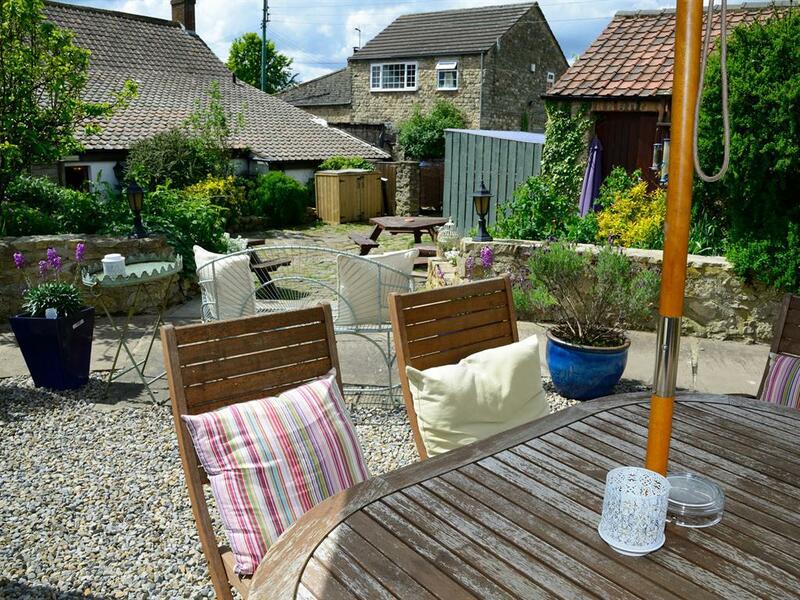 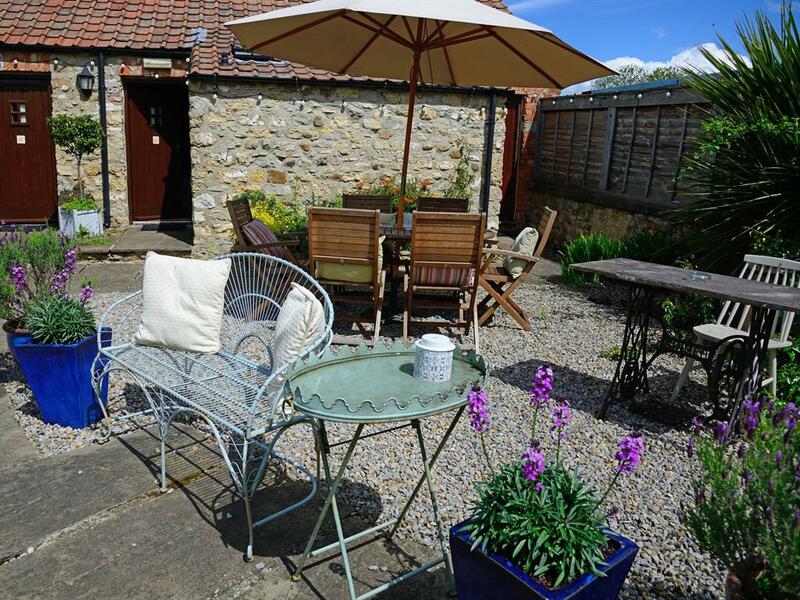 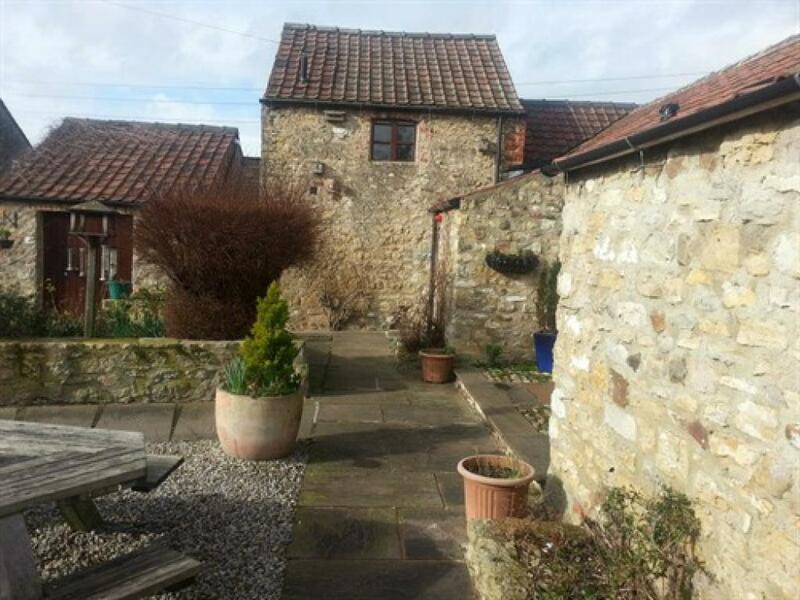 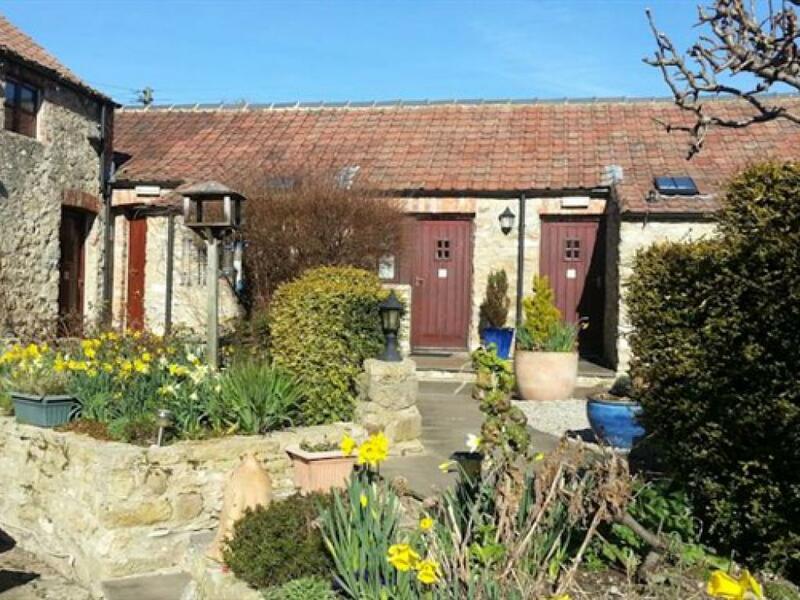 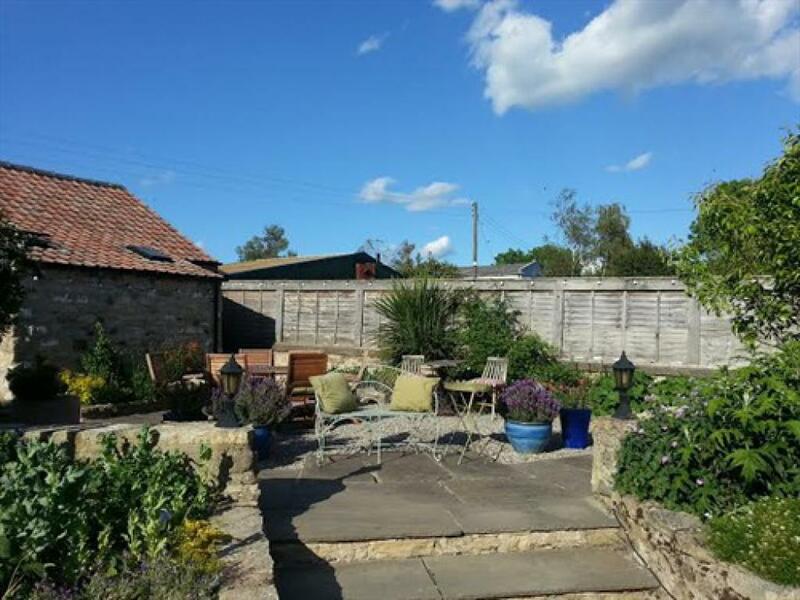 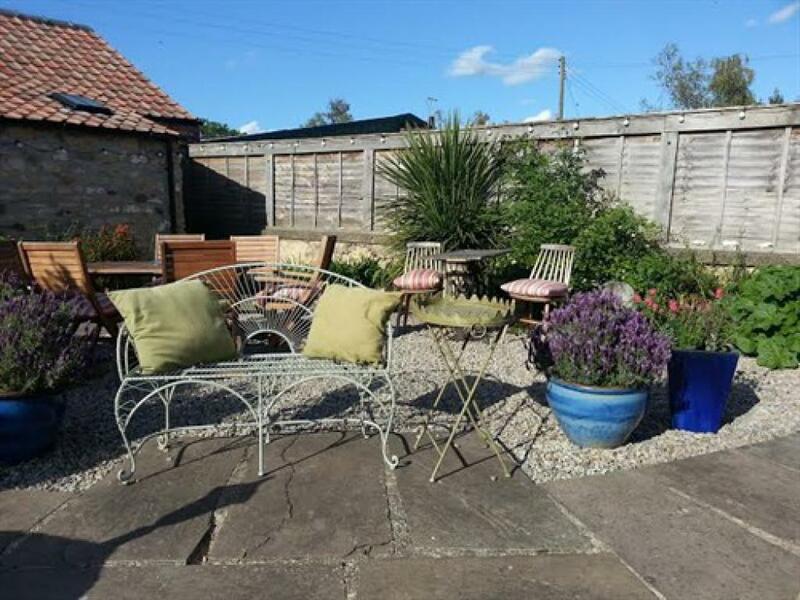 Conveniently situated close to the A1, between Bedale and Masham, the property is conveniently situated for easy access to the many tourist attractions of both The Yorkshire Dales and North York Moors National Parks. 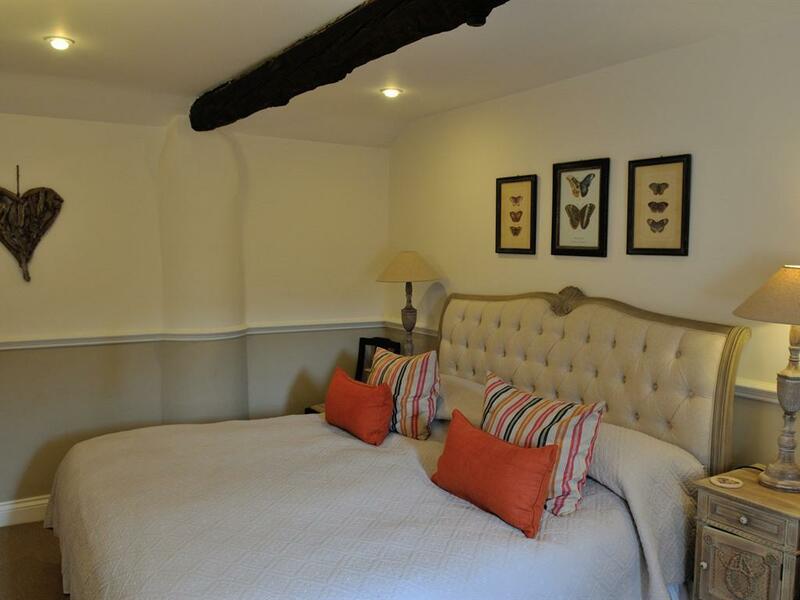 We have nine well appointed and comfortable rooms, in converted stables set around an attractive courtyard at the rear of the premises. 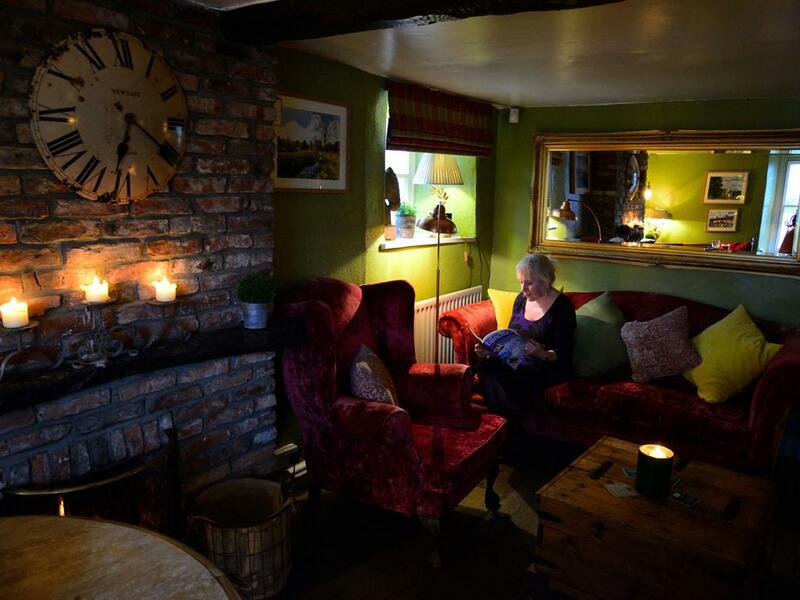 The main building is 17th Century Grade 2 listed and oozes character and charm with flagged floors, oak beams and roaring fires. 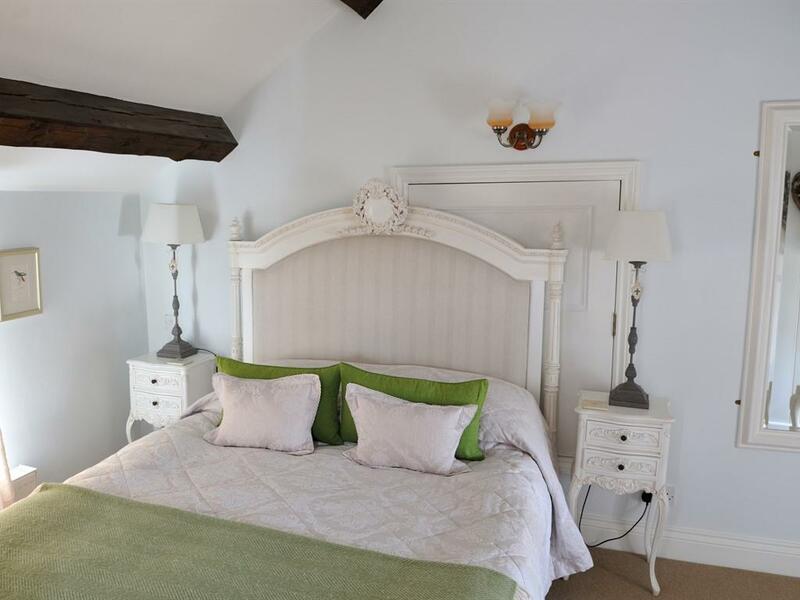 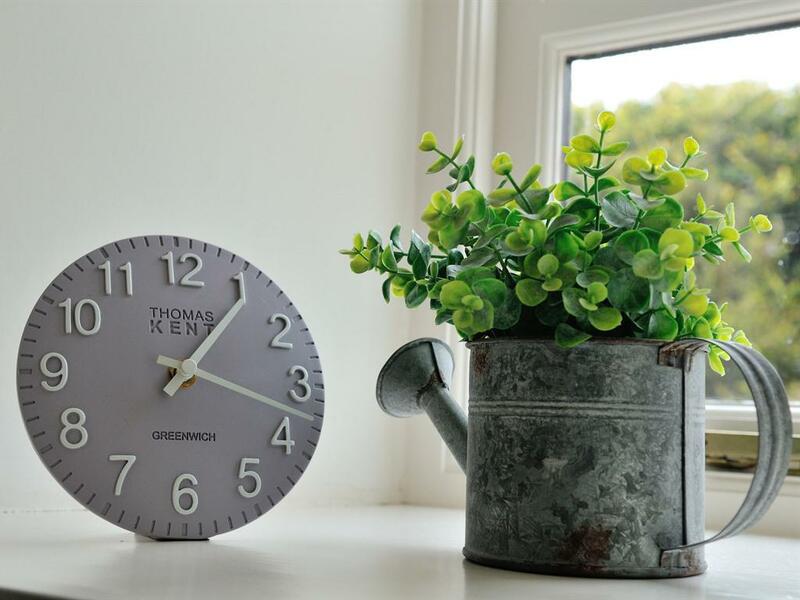 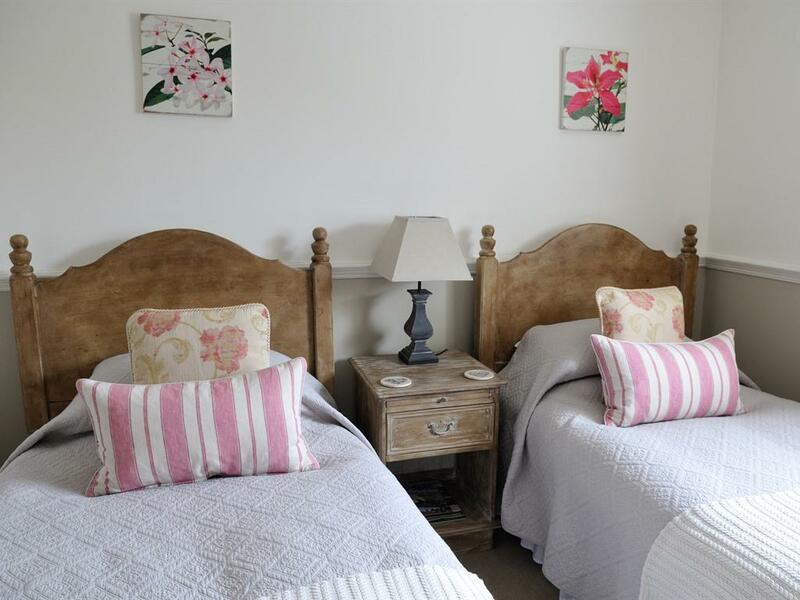 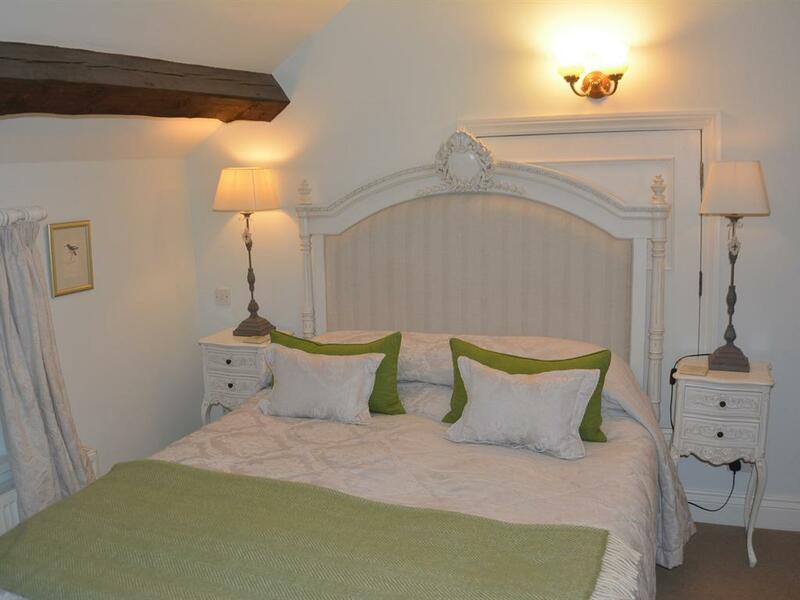 There are nine cosy bedrooms, each with a modern en-suite bath or shower room, all furnished to an exceptional standard with co-ordinated decor and country furniture. 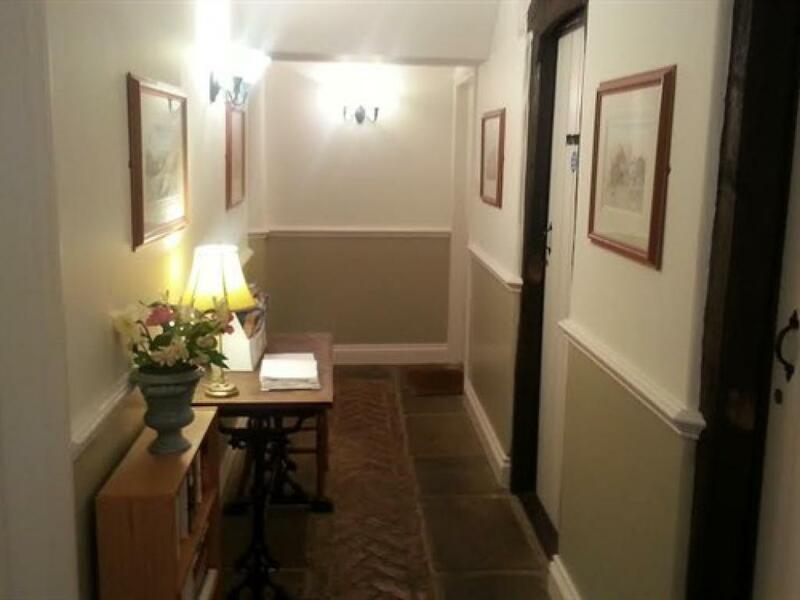 Many architectural features of the original building have been retained. 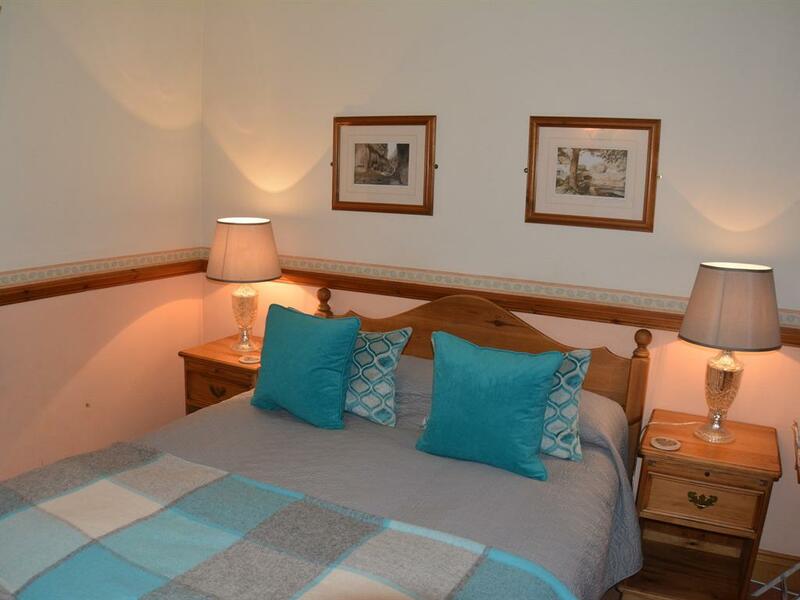 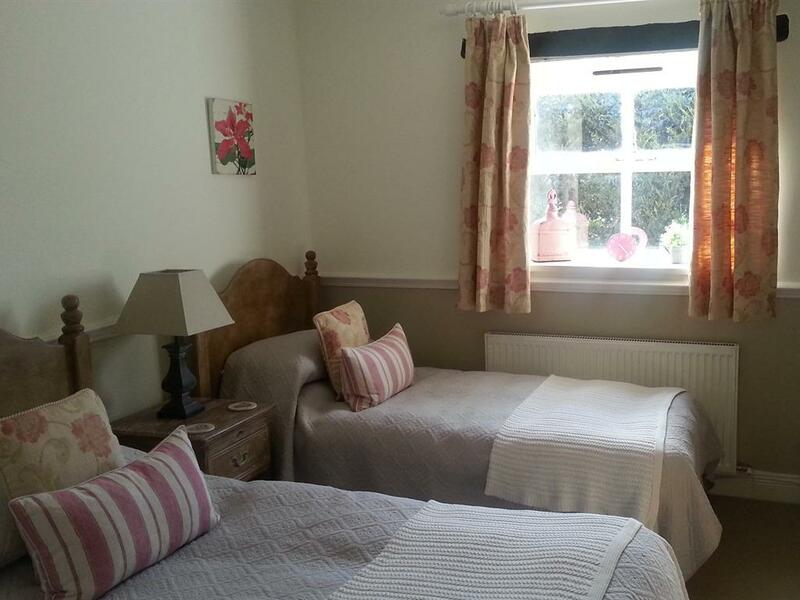 All rooms have central heating, a colour TV and tea/coffee making facilities. 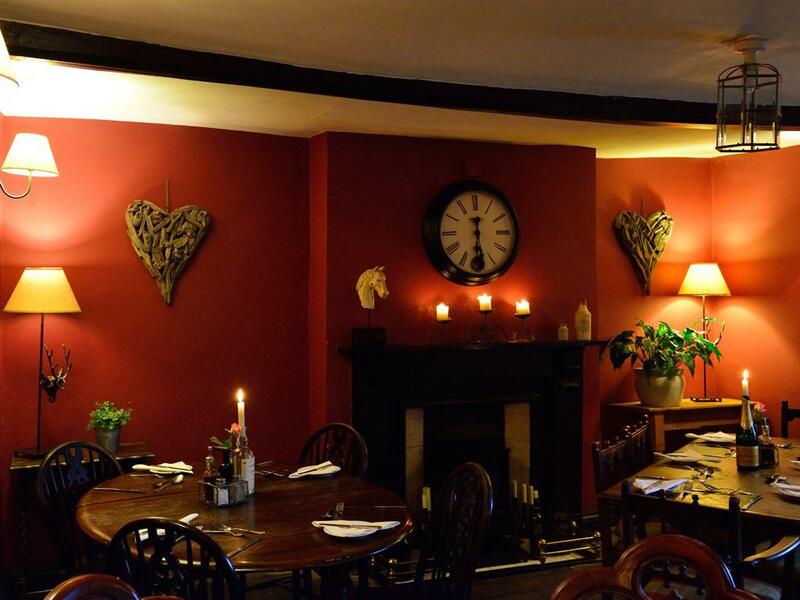 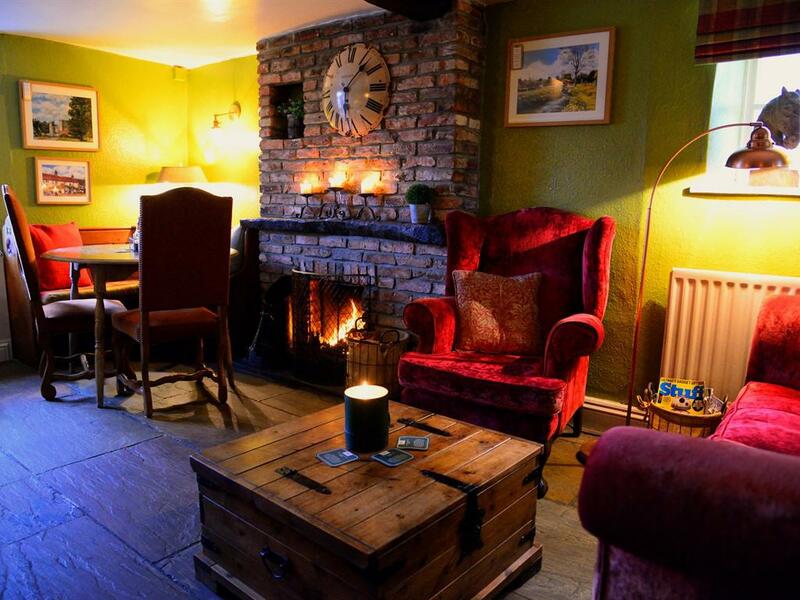 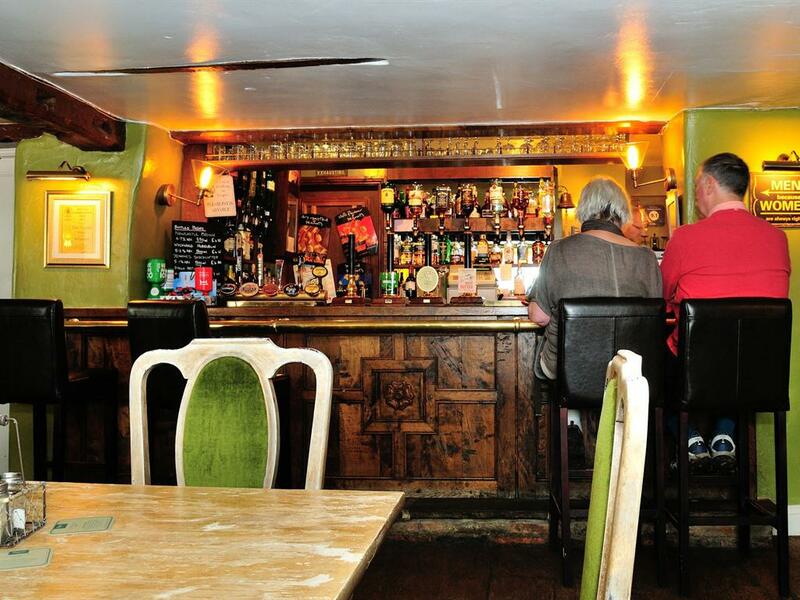 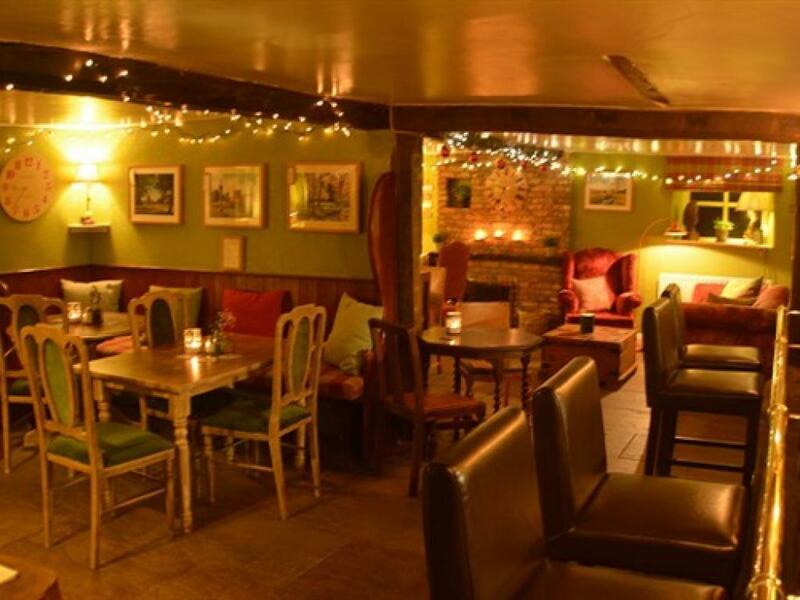 Great home cooked food is served in our restaurant and bar areas with a wide selection of cask ales, fine wines and spirits on offer to accompany your meal or to enjoy by themselves. 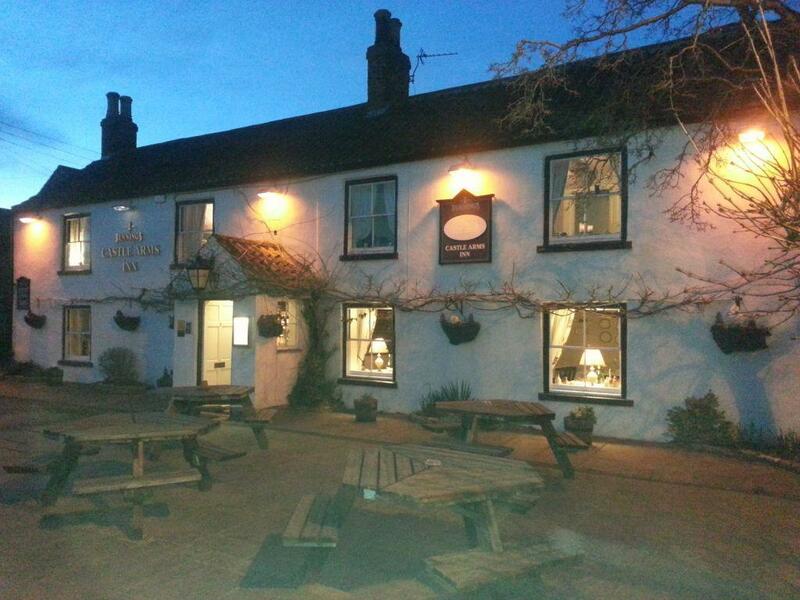 Food service times are 12-2.30pm for lunch and 6-8.30 (9pm Fri / Sat) for evening meals. 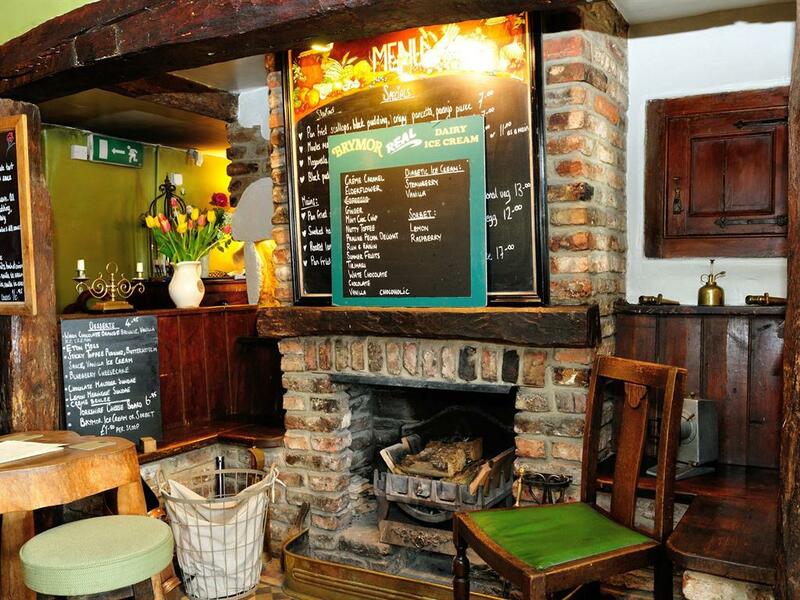 On Sunday we serve food from 12 -3pm. 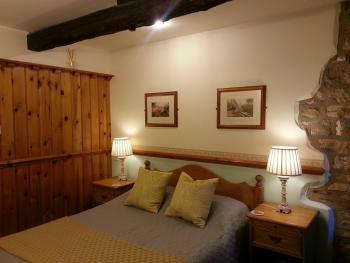 Dogs are welcome in all our rooms (a small supplement of £10 per stay is charged) and in the bar areas of the pub. 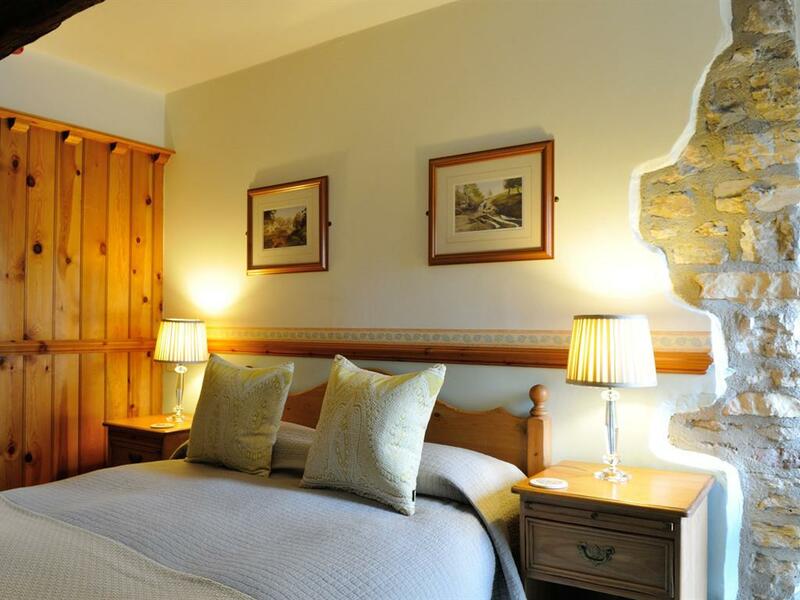 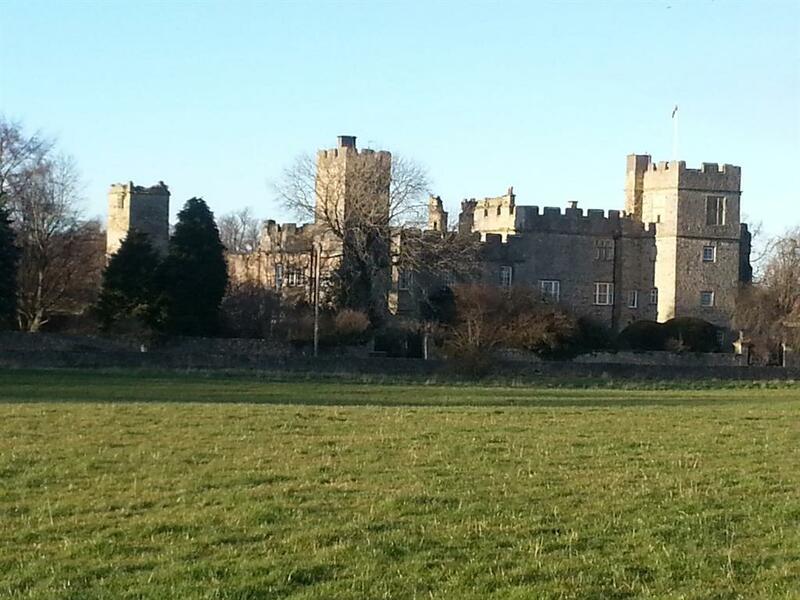 Local attractions include nearbyThorpe Perrow Arboretum, the breweries of Masham, Lightwater Valley, World Heritage site Fountains Abbey and Studley Water Park and the cathedral city of Ripon. 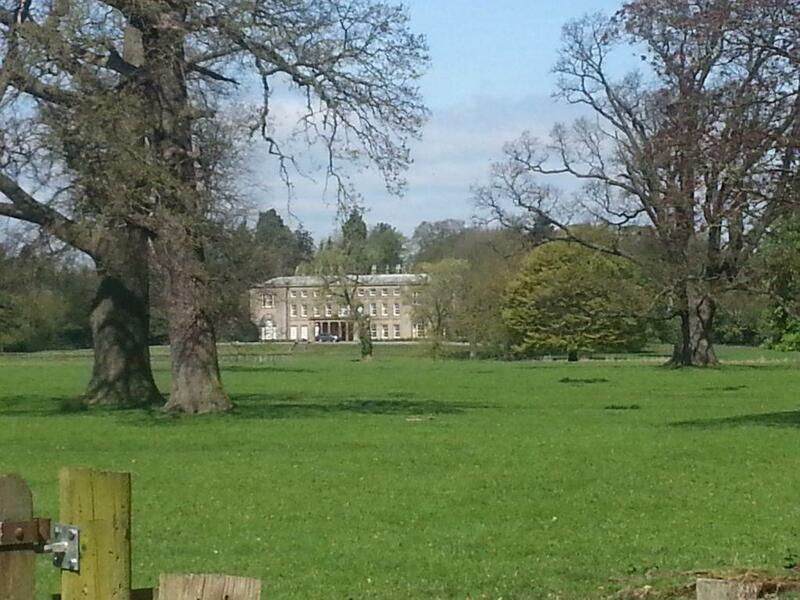 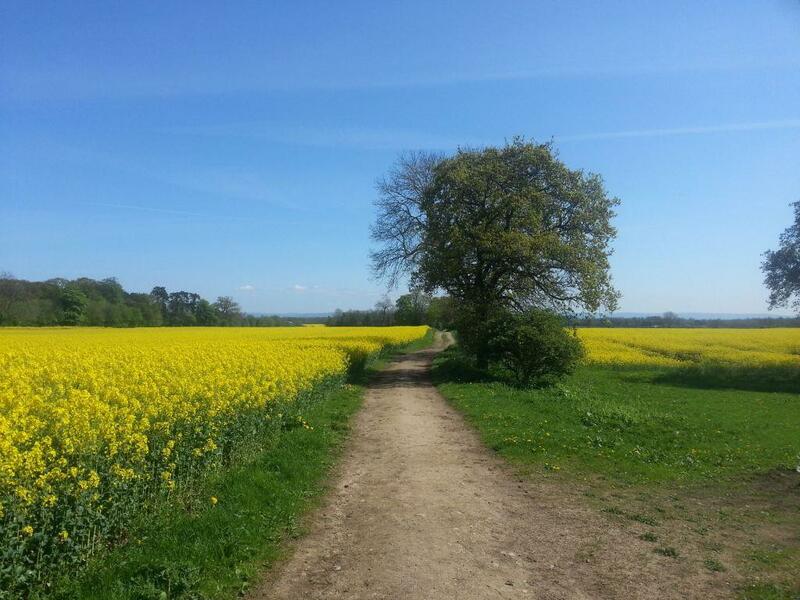 Not to mention the spectacular countryside on our doorstep, ideal for walking or cycling.